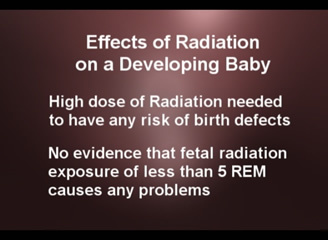 Description: This video is designed specifically for health care personnel who need a simple explanation of how radiation affects a pregnancy. The contents of the video are the same as Radiation & Pregnancy for Patients except that the last portion of the video discusses the radiation worker's decision to declare her pregnancy. as The presentation discusses the risk to the unborn baby of various types of radiation exposure. 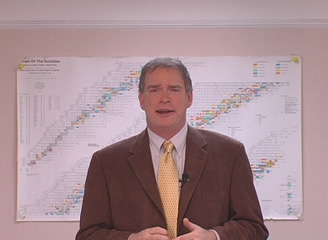 The program is packaged with an instructor's guide, chapter outline, 10 training certificates, and a reproducible quiz.